From 1. October 2018 the company ØS Varme AS has taken over the heating cable segment from Øglænd System. “Øglænd System AS’s future strategy will be focused on the sale and development of self-produced products. 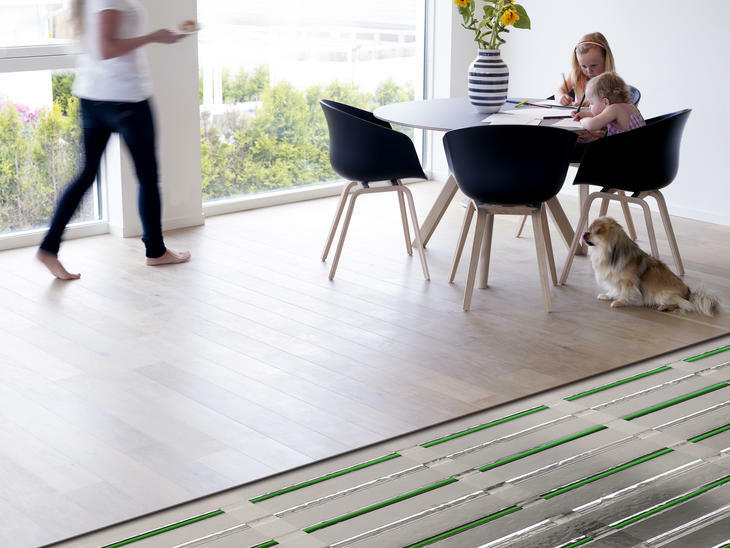 In connection with that, Øglænd System has decided to sell the heating cable business,” Geir Austigard, CEO of Øglænd System explains. As a part of a focused business model, Oglaend System will continue to concentrate efforts on self-produced multidiscipline support systems and Hilti products. Therefore, it has been important to find solid owners for Øglænd System’s operations involving commodities. ØS Varme AS is an independent company that consists of a group of employees with extensive experience from Øglænd System. The company is led by Øglænd System’s previous Sales Director in Norway, Jone Kristensen. 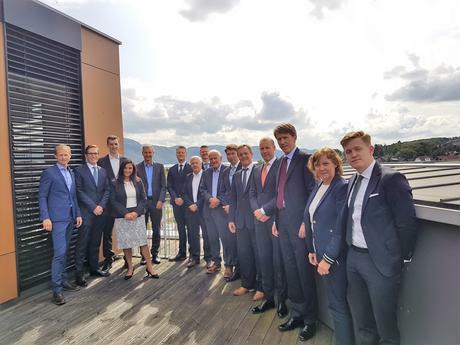 “Øglænd System has delivered heating cables with excellent quality to the Norwegian market since the 1980s and has acquired a very good market position. 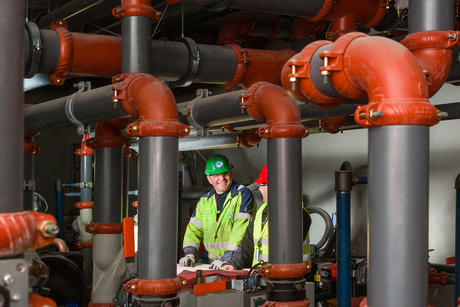 We are proud of ØS Varme and that the employees have gotten an opportunity to build on the great work that Øglænd System has done the last four decades,” CEO of ØS Varme Jone Kristensen said. 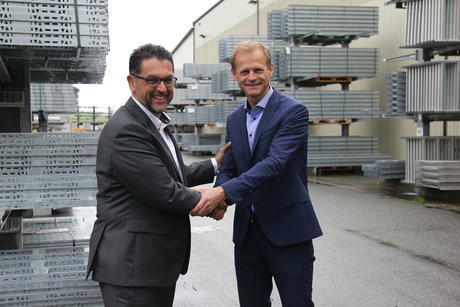 Jone Kristensen and Geir Austigard closed the deal and the heating cable business is now transferred to ØS Varme AS. Ahlsell has officially taken over the sprinkler and sanitation segment from Oglaend System. Ahlsell seeks to strengthen their competency and product range of sprinkler systems. 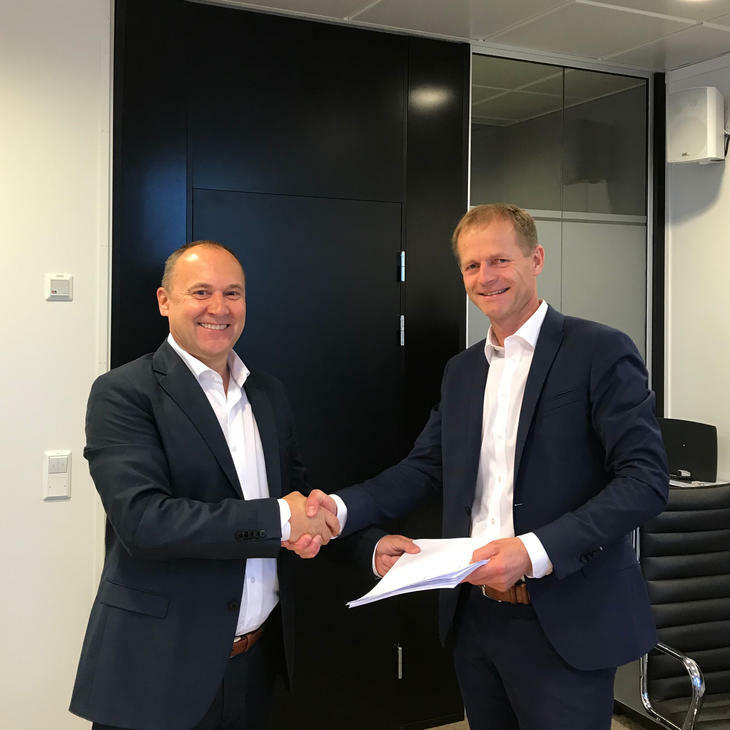 Schaan (FL) / Klepp (Norway), June 6, 2017 – Hilti Group is extending its business in the oil, gas and wind offshore markets with the acquisition of Norwegian Oglaend System Group, a leading manufacturer of cable management solutions and multidiscipline support systems for the offshore industry. It has been agreed with the owners of the group that the purchase price will not be disclosed. The transaction is still subject to approval by the antitrust authorities. 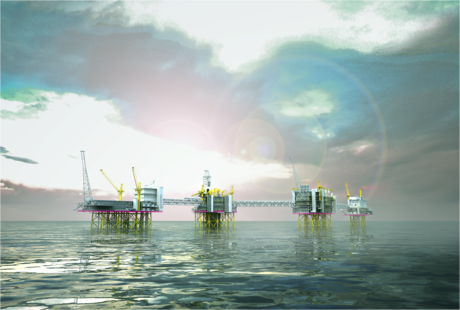 Øglænd System has been awarded a contract for the supply of support systems, cable ladders and cable trays for four offshore platforms at the Johan Sverdrup field.